Today we have for you "Hanging From The Ceiling" from The Velveteins. 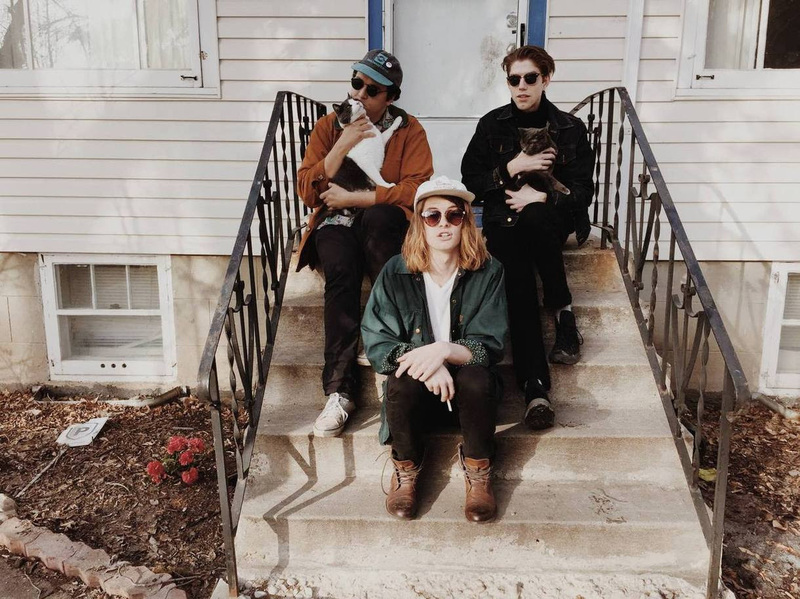 The track is from their reworked EP A Hot Second With The Velveteins which is being released via Fierce Panda Canada. They've been working on a new record that is slated for later this year. Check out "Hanging From The Ceiling" below. Hanging was one of the first songs we wrote collaboratively. Spencer was working with this cool 3/4 groove when I heard the sideways breakdown section. We ended up with this sort of psychedelic doo-wop number about things turning upside down.